Cleaning is one word that covers such a wide range of tasks. There are also many different methods to cleaning depending of course on what you are dealing with. 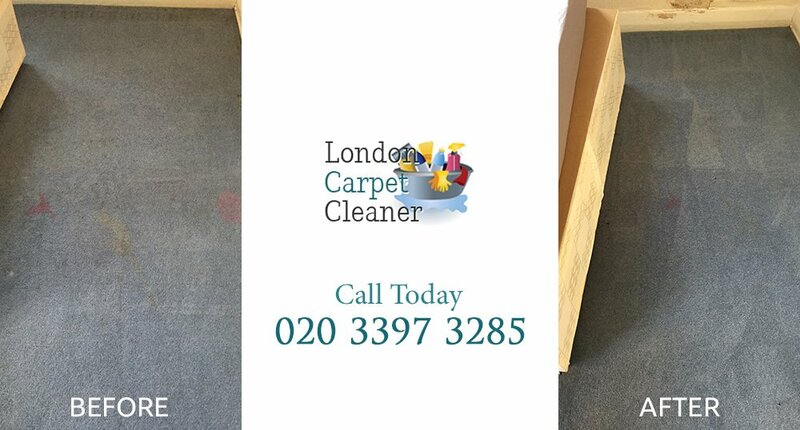 London Carpet Cleaner have been in the cleaning business for decades and offer the best, professional and reliable cleaning services for carpets, mattresses and other upholsteries. Our company cover all of the London area and cater for commercial and domestic upholstery cleaning, as well as end of tenancy cleans too. We understand that your furniture and furnishings are your home and office space's most expensive investments, which is why you should make sure that they receive the right care and attention that they need and deserve. As one of London's most well-known, highly rated and reputable professional cleaning companies, we have built up a huge cliental base as a result of our excellent quality cleans. Our clients are always left amazed by the results that we leave them with after performing any of our cleaning services. If you want to know what it's like to have your furniture, upholsteries or home feel and look much better, then we are the company to call. Sofas, curtains and carpets in commercial business environments get a lot of use and wear, so as a result they tend to show their age fairly quickly. If they are not cleaned and cared for properly with the right products, they will not last long at all and may start suffering damage, tears, stains and odours just a short time after purchasing them. Even the toughest of materials and fabrics can't stand too much hard ware and tare before they start to show signs of ageing and then it won't be too long before your having to spend out again on replacing it all. On the other hand, it's not just commercial furniture and upholsteries that can show their ware because the same can apply to the domestic items too. Due to young children playing, pets in the home, smoking and other daily activities and usage, your upholsteries can become very dirty and stained even though there may only be a few of you living in your home. But when cleaning gets too much for you, you know that you can always turn to us when you think it's time to call in the professionals! All of our cleaning services are performed by our team of hardworking, skilled and professional cleaners who have all undergone training before working with us and carry out their cleaning tasks carefully and efficiently. Each member of our team possesses numerous techniques, skills and a great amount of knowledge regarding cleaning methods and the products and equipment which are used to give the best results. We have years of experience in the upholstery and carpet cleaning trade and have our own extensive range of the best quality cleaning products and equipment on the market today. Thanks to our quality tools and supplies we are able to successful give a thorough and professional clean to your carpets, sofas, curtains, mattresses, rugs and more. Our commercial cleaning products and team of staff, do the job that the average person and their shop-bought cleaning supplies can just not manage alone. 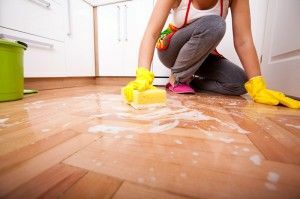 We offer high quality cleaning services to our clients so that they don't have to worry about tackling the job themselves. Whether you are struggling with what cleaning agents to use for good results, hate cleaning, don't have time or are simply just not up to doing the job, we can help you whenever you need our help. At this company we can clean your: carpets, rugs, upholsteries, sofas, mattresses, curtains and will also take care of cleaning your property as part of our end of tenancy services. Do you want others to admire your home or work place with a touch of envy at how soft, fresh and immaculate your home and furnishing look? We are the only company who can guarantee these results every time. Carpets and rugs in both the home and office suffer as a result of weather, dirt and other rubbish brought in from the outside on people's shoes, not to mention what gets dropped on them. Carpets are a welcoming furnishing to have on your floors, which is why they remain popular, but they are particularly bad to keep clean and stain free. Depending how thick your carpet or rug may be, the more dirt and germs that can get trapped, which is why you could reap the benefits from a regular and professional clean. Using cleaning products that you are unsure of on your rugs and carpets could cause some serious lasting damage, especially if their materials and fabrics are delicate. Don't take risks and ruin your rugs or carpets, call in the experts who know how to take care of the clean without any problems. We sit, smoke, eat, sleep, drink and let our children play on our sofas, not to mention possibly allowing our pets to lie on them for hours on end. Now we mention it, it is clearer to see why our sofas suffer just from daily use even though we're only merely sitting in them. If you've tried every detergent and substance you can to get that brand new look which your sofa had when you first bought it, we can advise you to throw out your cleaning products and treat your couch to one of our sofa cleans. 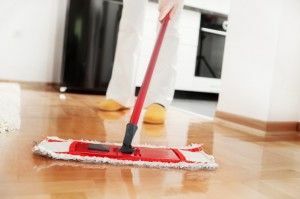 They are such a main feature to the room, yet it's not until we give them a good, thorough clean that we know just how much dust and dirt out curtains are actually hiding. For a furnishing that just simply hangs in our windows and rarely comes in to contact with people or animals, curtains are a prime target for collecting dirt, germs, dust, odours and even some stains. But with our quick and intense curtain cleans, you can have drapes that look fabulous and smell as fresh as a daisy every day. Just like with our sofas, it is surprising just how much dust and dirt can work its way on to our mattresses. It's not just nice to have a nice, clean mattress, but it's also hygienic too, as mattresses can become a breeding ground for bed bugs and fleas if not cleaned and treated correctly. Are you a landlord who doesn't have the time or energy to clean up after tenants have moved out of your property? Perhaps you are a tenant who requires a thorough clean of their rental accommodation before moving in? Either way, we offer the best most thorough end of tenancy cleaning services which promise you a clean and welcoming home for you or your new tenants. London Carpet Cleaner are always here to help you with your cleaning needs, so call us today on 020 3397 3285 and we can provide you with a clean and hygienic home or office now. Company name: London Carpet Cleaner Ltd. Description: Our carpet cleaning company in London specializes in cleaning carpets and also offers upholstery cleaning, London rug cleaning, sofa and mattress cleaning in London. Copyright © 2008 - 2017 London Carpet Cleaner. All Rights Reserved.